Vaccination plays a very big role in disease protection for any kind of poultry breeds and from this reason, Neochicks poultry limited offers free consultancy regarding the vaccination program by offering a comprehensive improved kienyeji chicken vaccination schedule. As we all know, one of the advantages of Kienyeji chicken rearing over other types of poultry farming in kenya is that the kienyeji ones are very much disease resistant compared to other types of chicken breeds. This however does not mean that they are entirely free from disease threats. Therefore it is important to offer vaccines for the kienyeji chicks especially for some very common poultry diseases in kenya like Gumboro and Newcastle. Below is a simple vaccination program that is recommended to effectively safeguard your improved kienyeji chicken. great job for your teaching. Thanks for this great education. 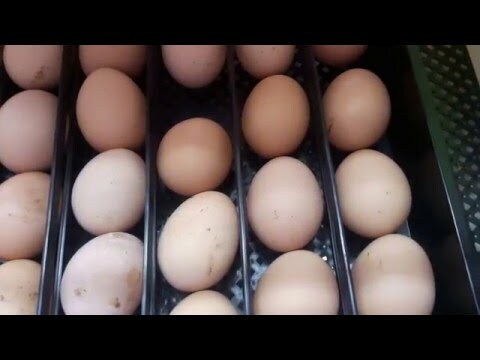 This helps some of us who are planning to venture into poultry business. How do you vaccinate a one day old chick? I have Kienyeji. Is it ok if i feed my chickenonly twice a day with layers mash? They are free range. Thank you. I bought some 7 weeks old chicks on 4th June 2016 and i was informed that they had been vaccinated and have never vaccinated them to date i would kindly wish to know when i should vaccinate them.